Makes you turn once, its nice, if twice then very nice, but if thrice then its definitely our designs. Make your girlfriends jealous by our spectacular salwar kameez special printed dress with designs to make you look like the royal princess you are. Its specially fabricated with crepe on its top & bottom with chiffon dupatta. Let people see your true charisma. 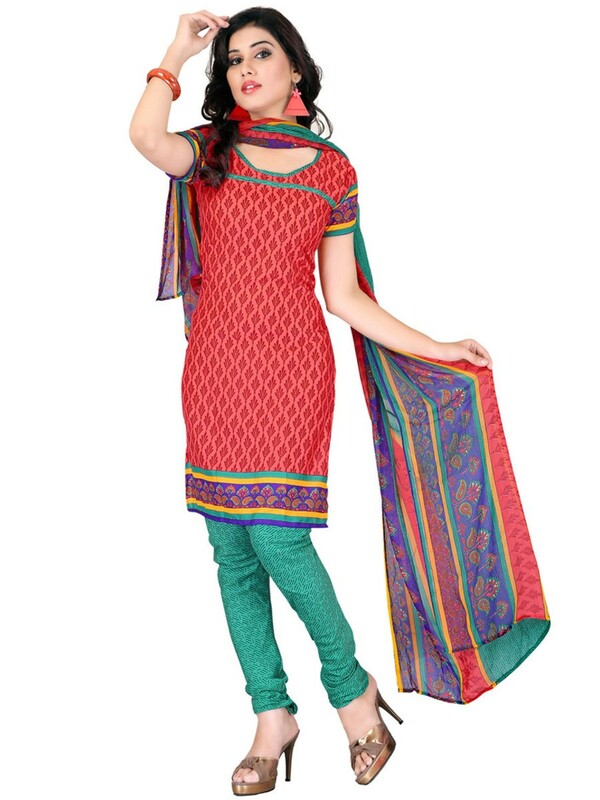 Buy Fabdeal Orange Un-Stitched Suit online at cilory. 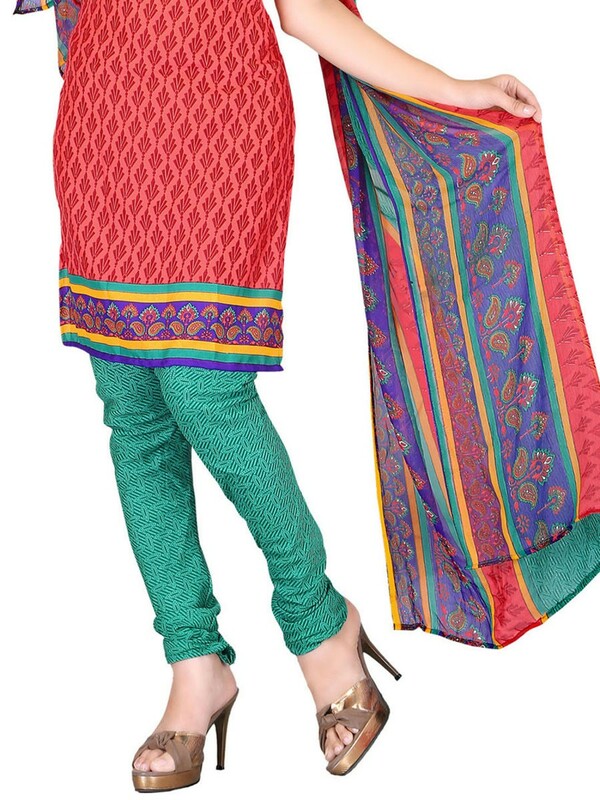 This ethnic suit is a must have in every woman's wardrobe.